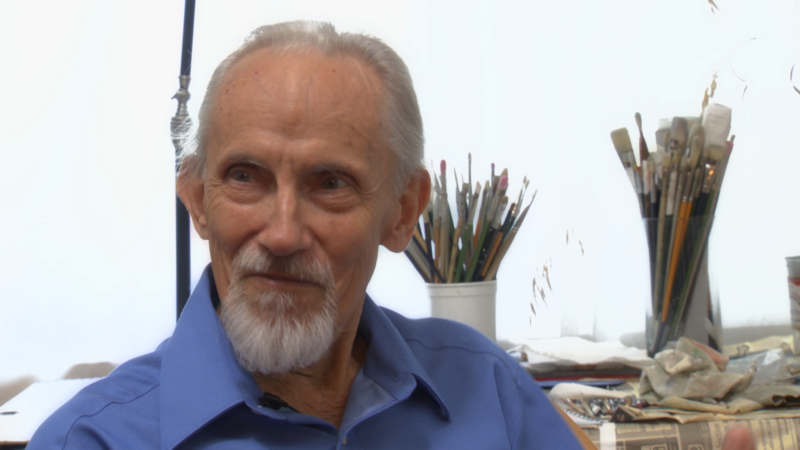 Vassiliev, who immigrated to the Untied States in 1990, continues to paint in his home studio in St. Paul. 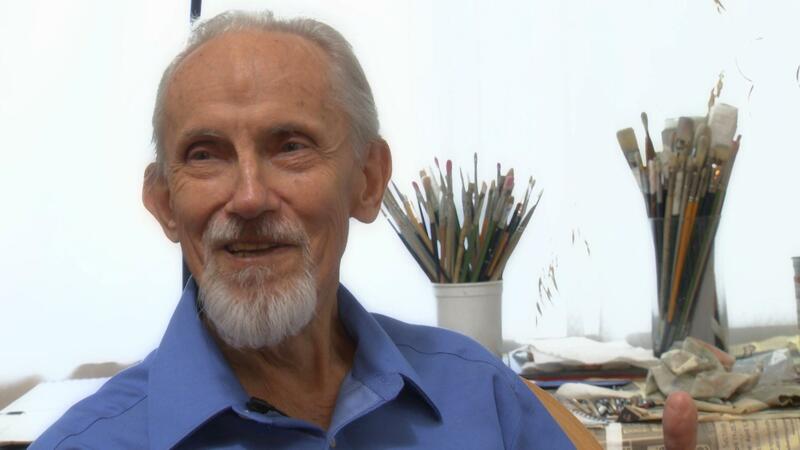 In 2012 the Museum of Russian Art in Minneapolis held a retrospective of his work. Visual artist Oleg Vassiliev, one of Russian contemporary art's most respected figures.